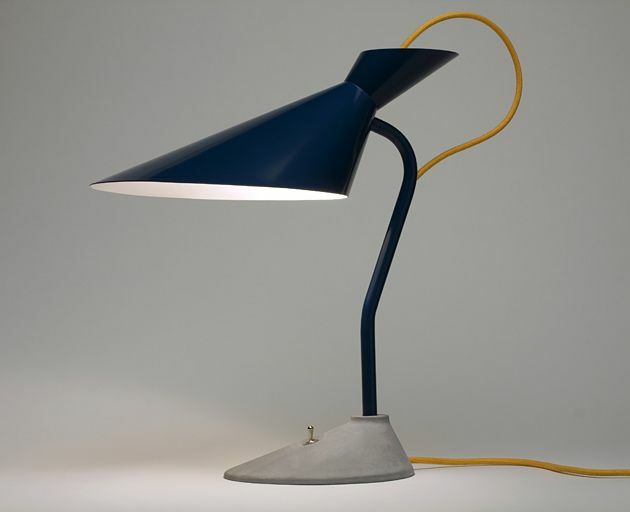 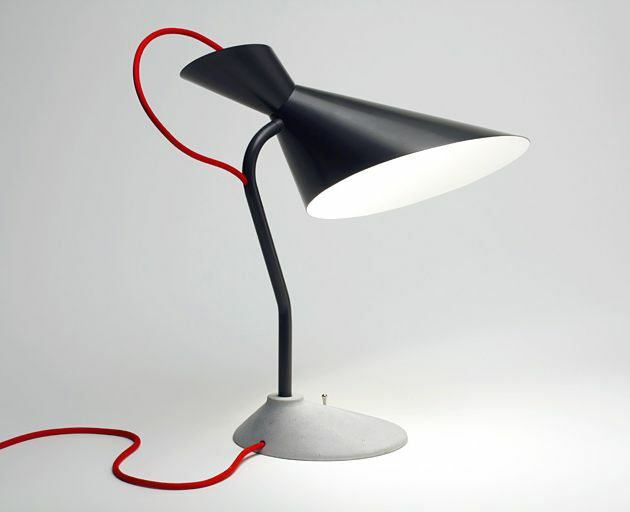 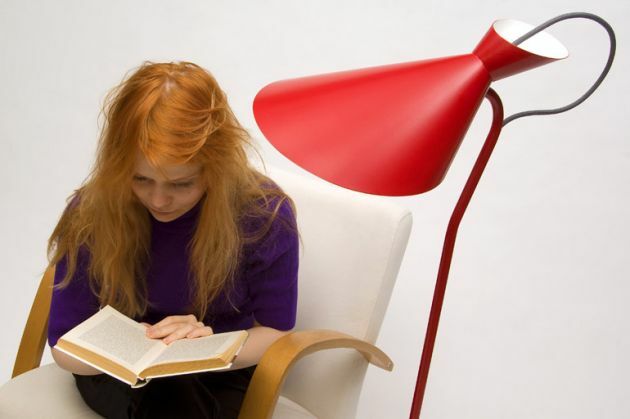 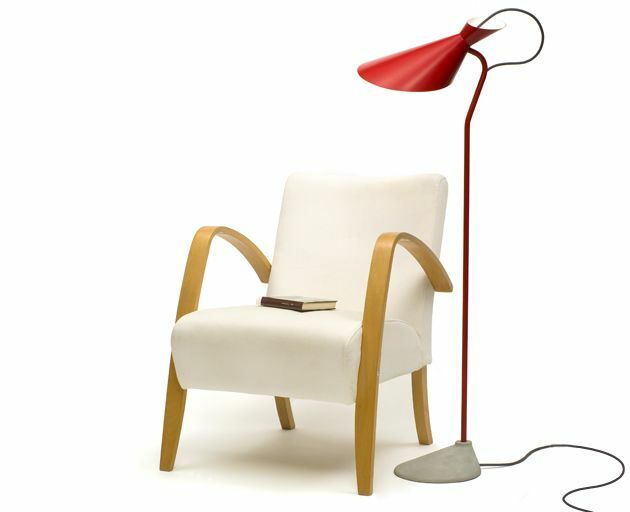 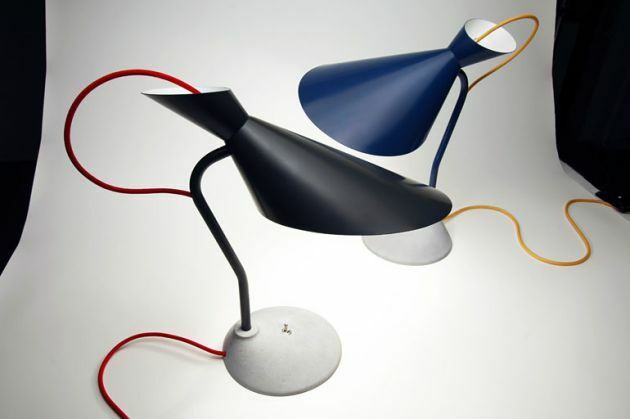 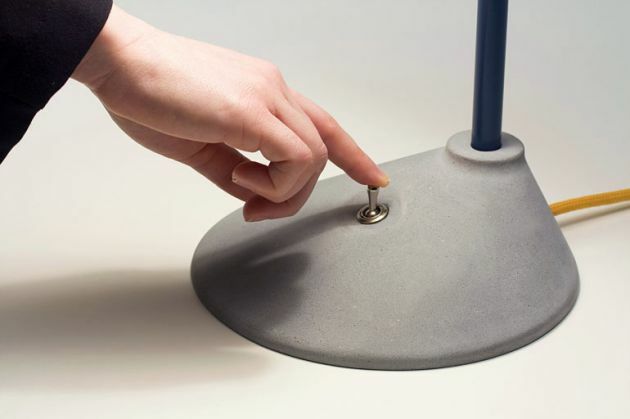 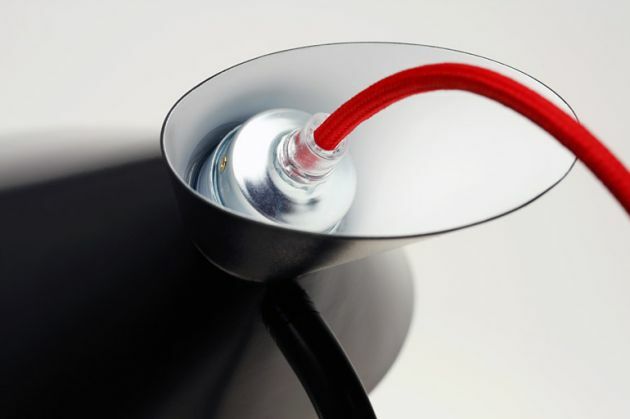 German designer Daniel Becker has created the Edda table and floor lamps. 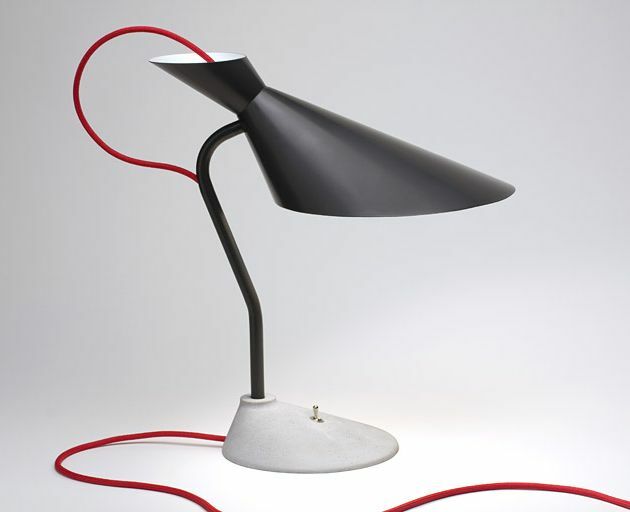 Edda is a functional family of lights which stand out through contrasting materials. 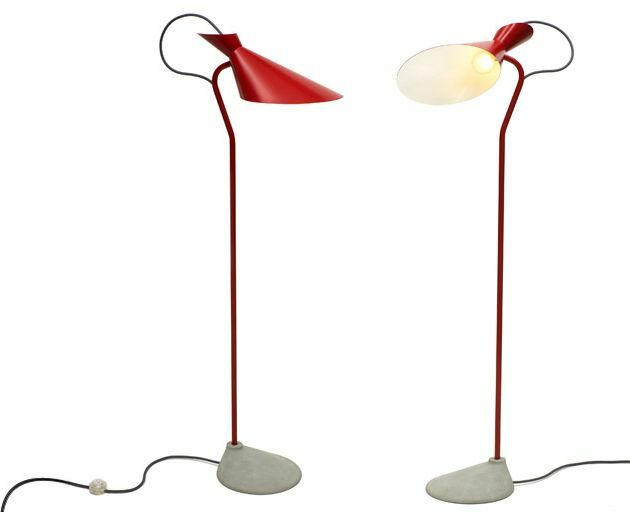 Their big, conical shades made of painted steel house most commercially available CFL bulbs invisibly. 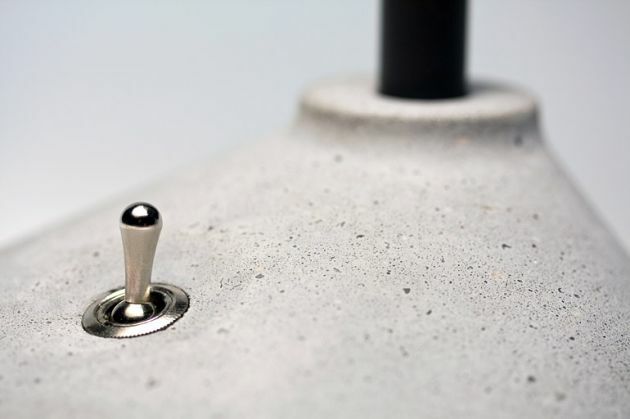 The concrete base provides stability and creates an optically and tactilely unfamiliar character in the working or living space.